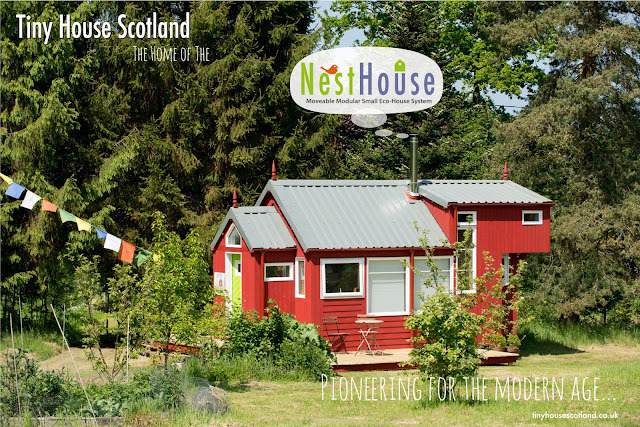 The NestHouse project is my personal crusade to bring together the physics of building science with aesthetic design and individual craftsmanship to create a new alternative for sustainable living. 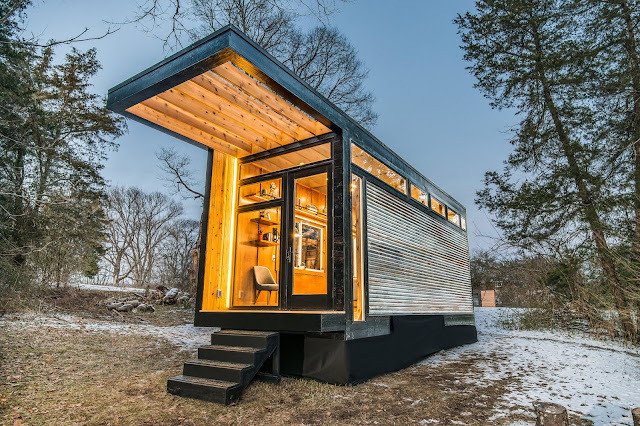 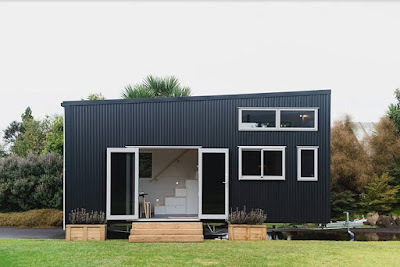 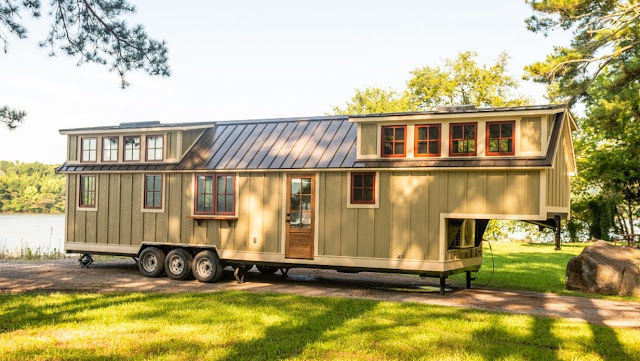 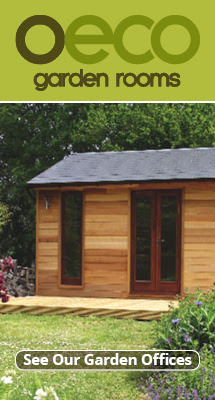 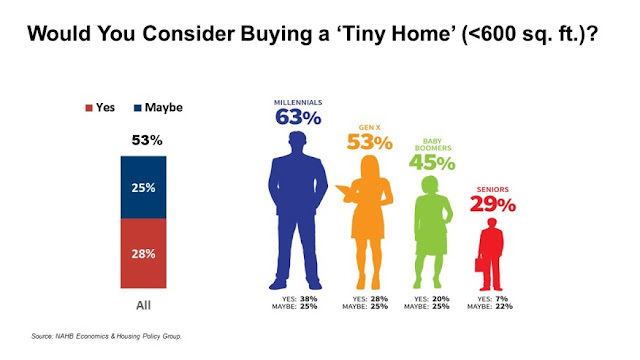 It’s a snug wooden building which could be an affordable starter home, a lifestyle micro living choice, or the venue for a home based business. 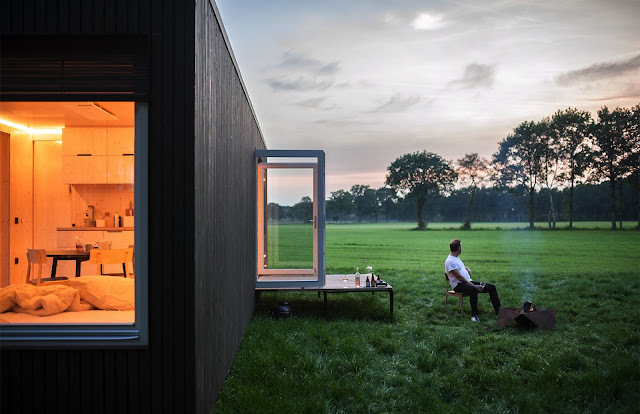 The name came from the idea of a bird nesting box – a small, cosy, sustainable, eco-friendly unit which provides an essential survival shelter for the occupants. 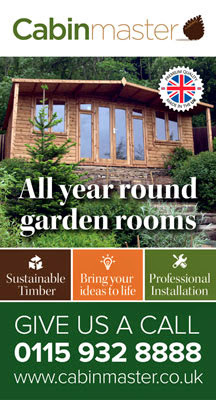 The NestHouse comes fully finished and is built either on a chassis with wheels or as a unit to be craned into place. 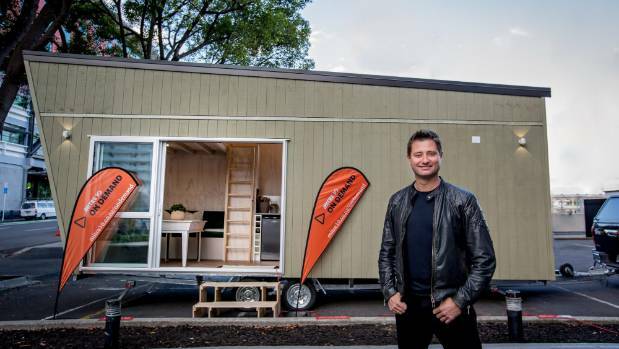 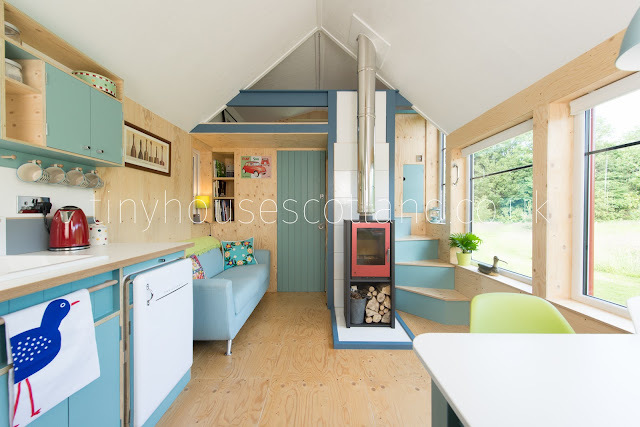 Jonathan says that it is aimed at people who want to experience full time micro-living and live lightly and sustainably on their land, particularly those who want a starter home. 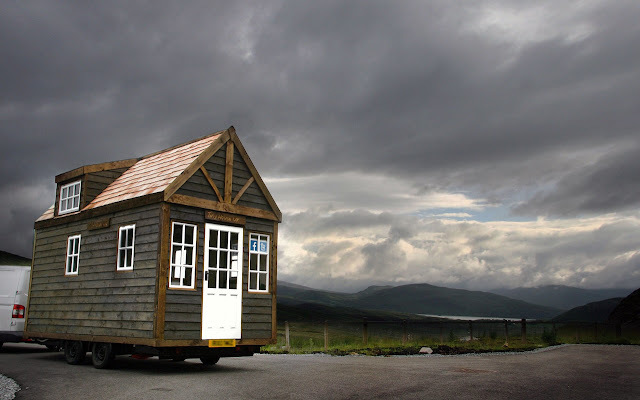 Among his other projects is a collaboration with Social Bite which building a village of 10 tiny houses in Edinburgh for homeless people, based on the NestHouse.